Winter is coming!! Don't be caught in the blizzard! We all take drastic measures to ensure that we are ready for the upcoming snow and harsh drop in temperature. We make sure we have all our gloves, hats, coats, and scarfs so that we can be ready for the fast approaching season. Don't forget about your home. Make sure your home is ready for whatever the wintery season throws at it. With our detailed inspection reports, our top notch team will be there to evaluate your roof and take all the proper cautions and actions needed to make sure your home is up to the task of taking on the upcoming season. 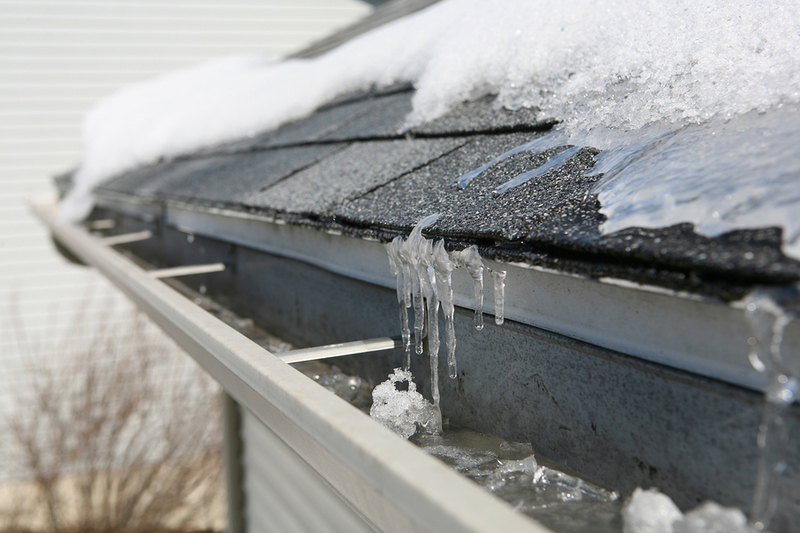 By getting your home Winter-ready, you'll be helping protect your home and roof from any unwanted damages in the near future.